The Little Bird Told Me range make fantastic luxurious and innovative gifts for little ones. 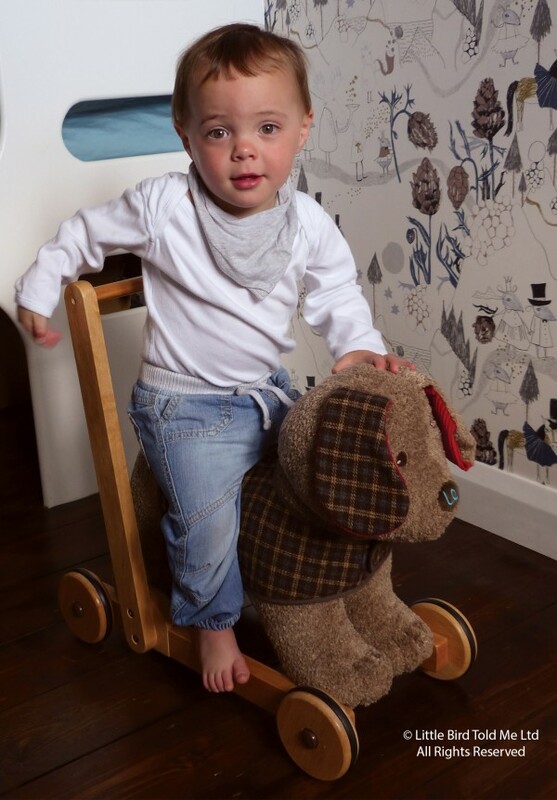 Support your little tot to take their first steps with Percy Pup. 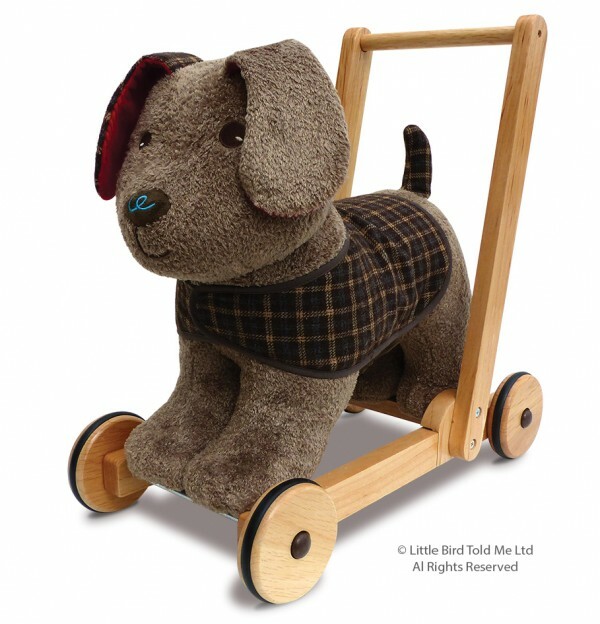 Your little one will love taking Percy for a walk and when they are to tired they can hop on and ride on him instead.